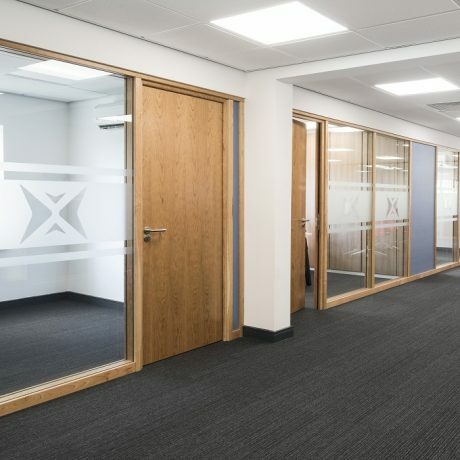 OliGO’s colourful natural finish and durability really contribute to create a characterful and welcoming work-place, that’s built to last. 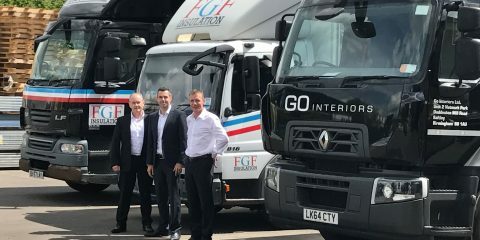 We have branches situated across the UK, so we can ensure that we can always deliver the Guaranteed Outstanding service we are known for. Do you require advice about a particular application? Ask to meet one of our helpful and experienced, field sales team. We can provide trade credit accounts. Application forms are available online. 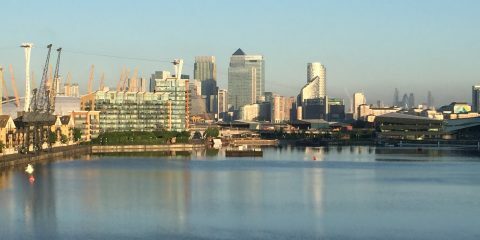 Check out our Contact Us area! Committed to delivering guaranteed outstanding service since 2002. Certified systems for reverberation, privacy, humidity, fire, clean-room, long spanning & high impact applications. High quality & versatile system that combines privacy & fire performance with aesthetics of frameless glazing. 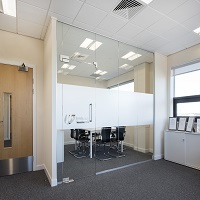 A vast range of finishes for all applications with complimentary duct and vanitory systems. 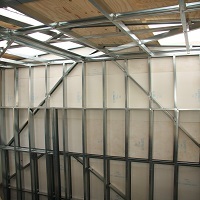 Market leading ceiling, partition and wall-lining systems for high performance commercial and residential applications. 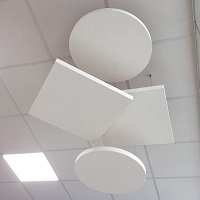 Thermal and acoustic products from market leading brands. 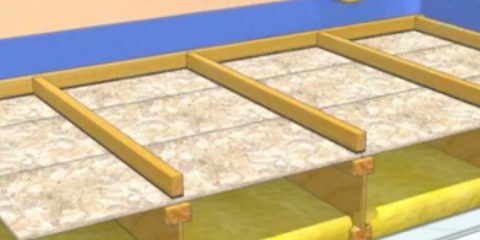 Lightweight, through-wall structural framing systems and accessories. 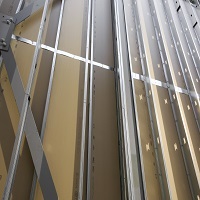 Passive fire protection for structural steel, soffits, compartmental fire barriers and intumescent products. 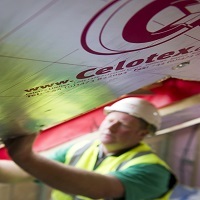 Top brands for floors, walls, roofs, soffits & rainscreens. 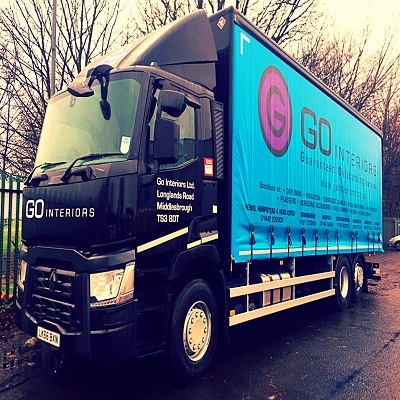 With depots covering the UK, and a fleet of self-unloading vehicles, GO Interiors can offer you a speedy and efficient service. Some of our FAQs can be seen below. 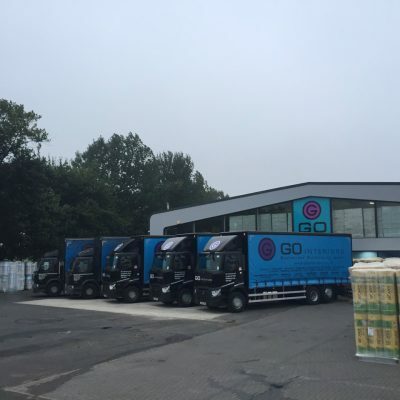 Our depots are ideally situated to ensure we can provide Guaranteed Outstanding service to most parts of the UK. We have branches in Dunstable, Birmingham, Middlesbrough, Manchester, Sheffield, Warrington and a sales office in Newcastle Upon Tyne. 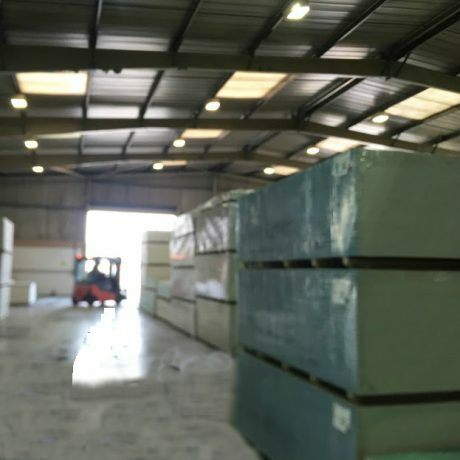 Our depots are open for collections & deliveries from 8am to 4:30pm Mon-Fri. Yes, we are open to both trade & public customers. Whether you want to pay by cash, card payment or on account we have the facilities to suit your needs. 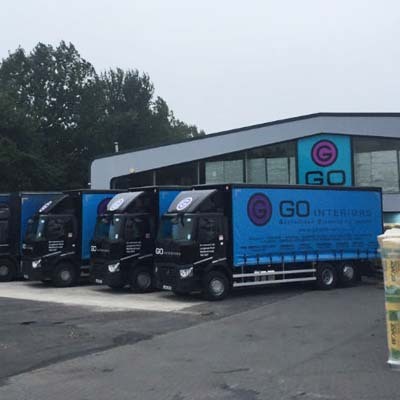 You can place an order by visiting one of our trade counters or by contacting your nearest depot by telephone. Please see our Contact Us or Our Depots page for more information. 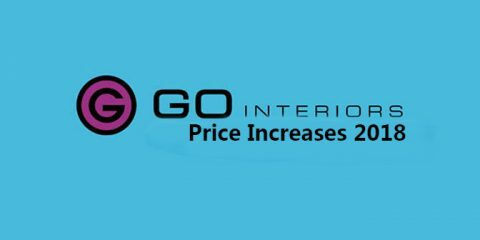 GO Interiors Price Increases 2019 Below you will find forthcoming price increases listed. If you’d like to view the full list, print or save a copy for your records, you can download the full copy here ..
GO Interiors Price Increase History Below you will find our price increase history. If you would like to view, print or save the full archived list you can download a copy here ..
GO Interiors Ltd acquires FGF Ltd Go Interiors, the largest independent specialist distributor in the construction interior sector, has today announced it has completed the acquisition of the long established FGF ..
Profilex Handi-Access Panels A general-purpose plastic access panel. 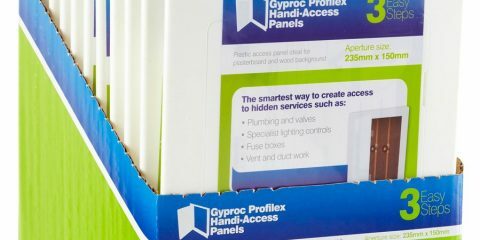 Ideal for plasterboard and wood backgrounds, providing easy access to hidden services in residential as well as commercial projects. 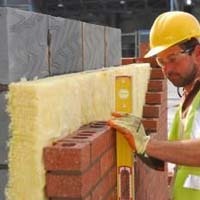 The pan ..
Acoustic Timber Batten Floor The rapid increase in housing demand, right across the UK, has led to an increase in the number of apartment homes being built. 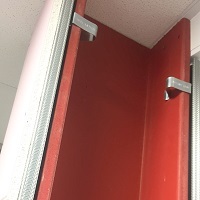 The building regulations require an effective separa ..
Biloba Hinges for Glass Doors Introducing a revolutionary self-closing hydraulic hinge which not only looks stunning but, saves installation time and eradicates the inconvenience and consequences associated wit .. The EasyFit Door & Window Frame System EasyFit Door & Window Frames The Easyfit door and window system provide a flexible and aesthetically pleasing solution to high performance door and window applications and inte ..
Construction Law Being a Chartered Quantity Surveyor; Chartered Arbitrator and Adjudicator, Lewis Ayers BSc, FRICS, FCIArb is a specialist in UK Construction Law. 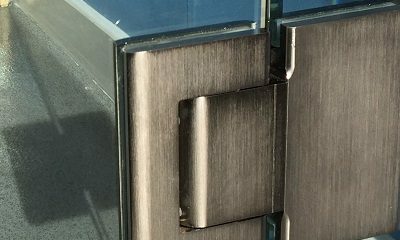 The following guide, prepared by L ..
Knauf Sliding Door Kits New for 2017, Knauf have released a neat solution for integrating sliding doors into their 70mm and 92mm stud wall systems. 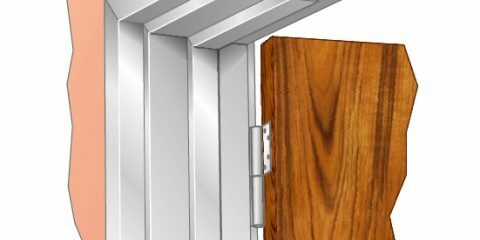 Available, from their stock, in single or double door se ..